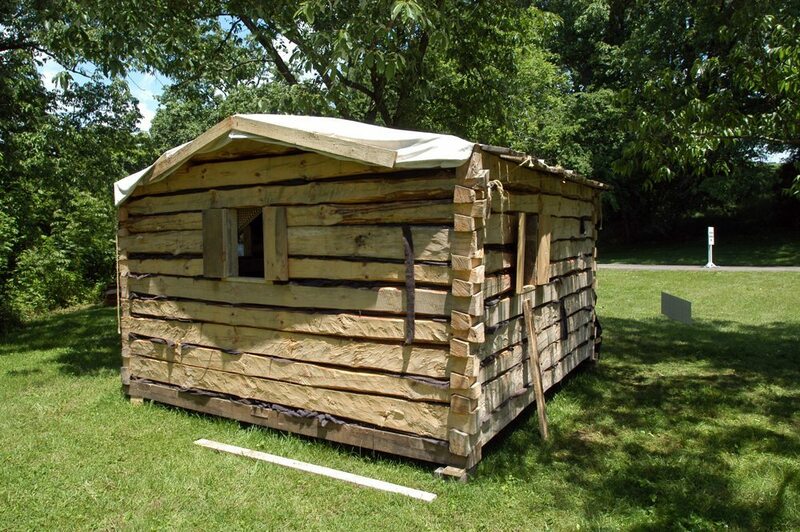 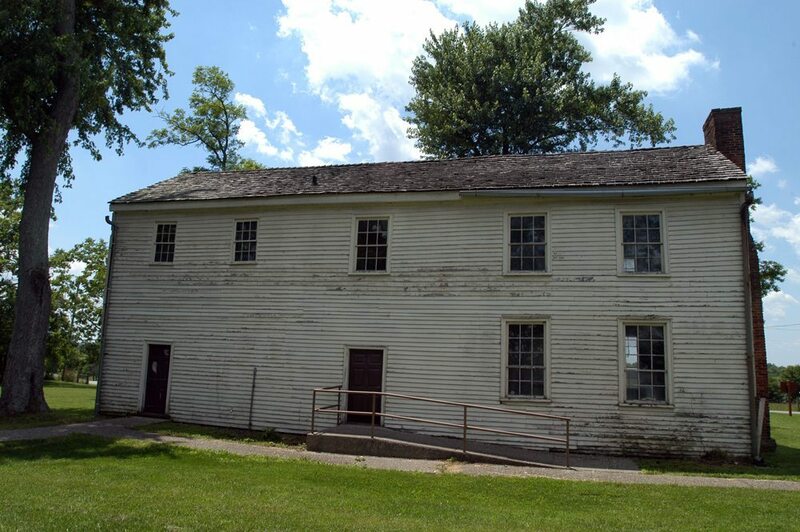 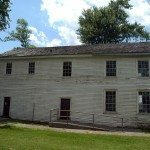 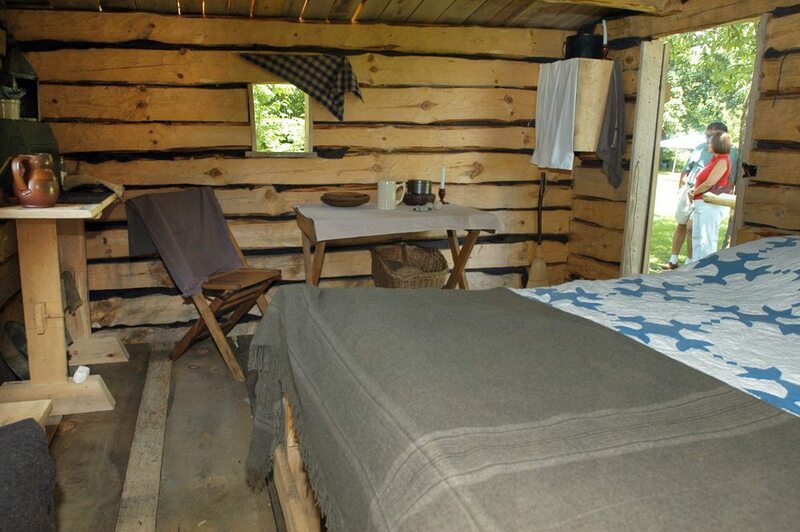 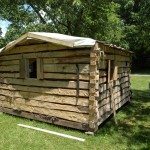 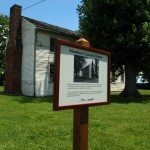 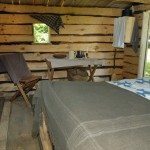 The state park is home to the original cabin home of Nancy Hanks, mother of Abraham Lincoln. 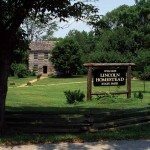 It also includes the home of Mordecai Lincoln, Abe Lincoln’s favorite uncle, as well as replicas of his father’s family home and the blacksmith shop where Abraham’s father learned his trade. 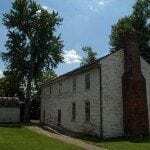 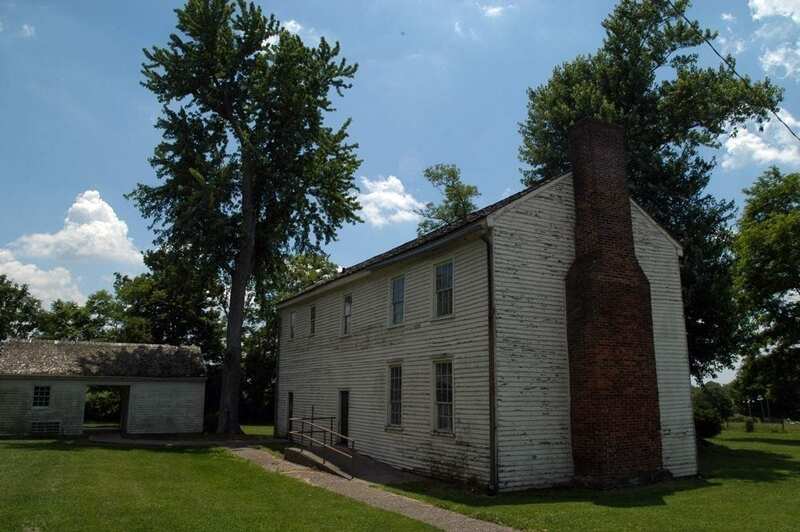 The house, built in 1797 by Mordecai Lincoln, is listed on the National Register of Historic Places.The house is the only existing structure owned and occupied by a member of the Lincoln family in Kentucky that still stands on its original site. 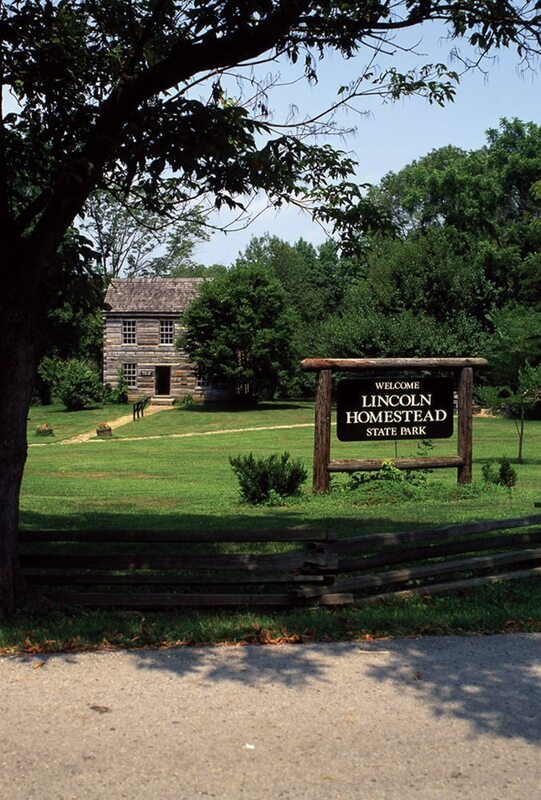 The house is located approximately one mile from the main visitor center at the Lincoln Homestead State Park. 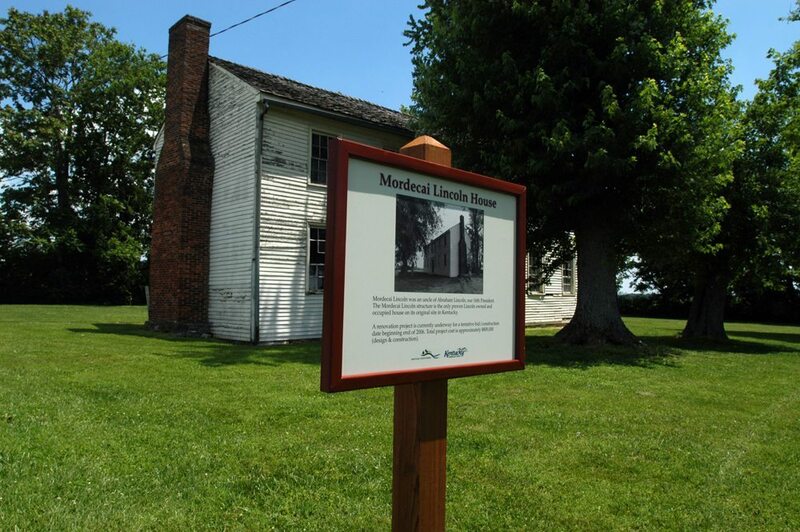 Click here to move to the next site on the KY Lincoln Heritage Trail!